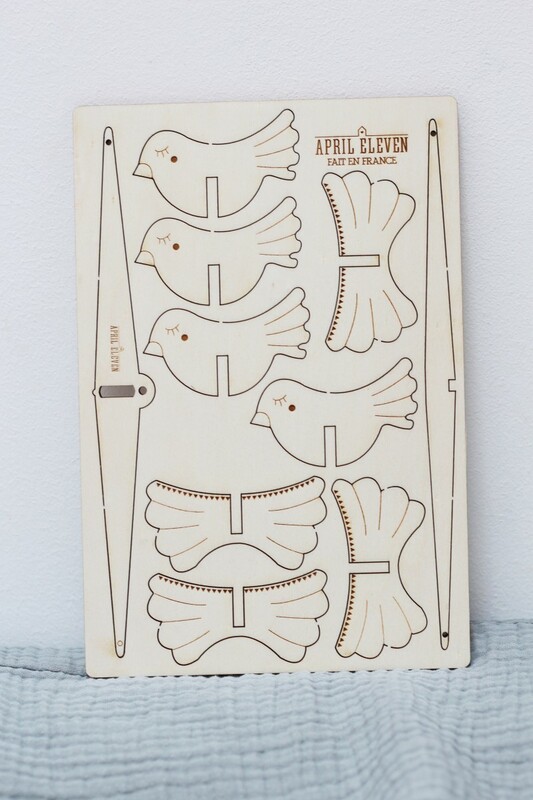 This wooden mobile with 4 beautiful birds is to assemble yourself. Very simple, fast and fun to do with the big brother or the big sister, to involve it in the arrival of the baby. 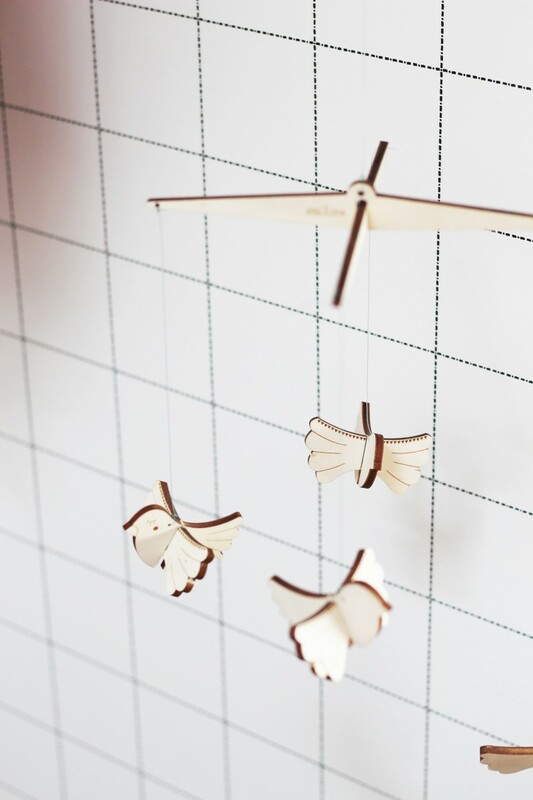 This small mobile bird will be very pretty above the bed or changing table of your baby. 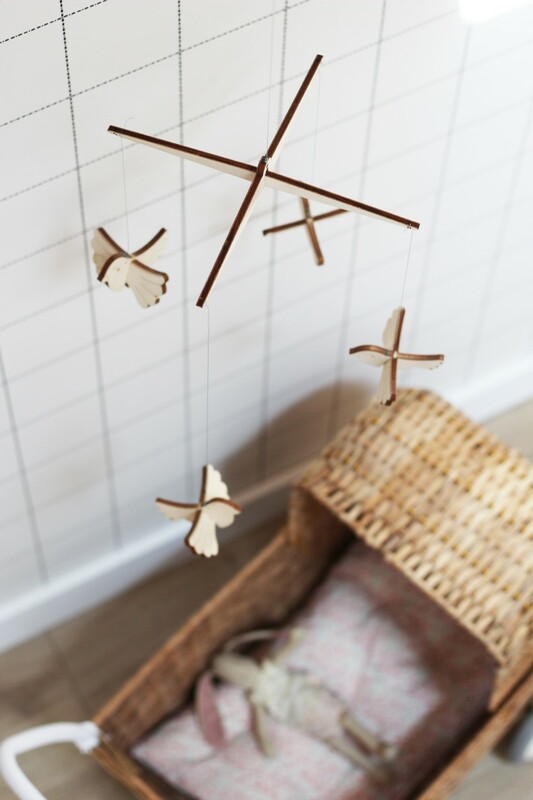 Practical and essential to the development of your child, this mobile is an entertainment tool for your young child. 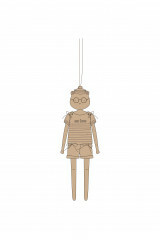 A mobile wooden poplar natural, which will attract the attention of toddlers. This mobile will immediately trigger a smile on their face. 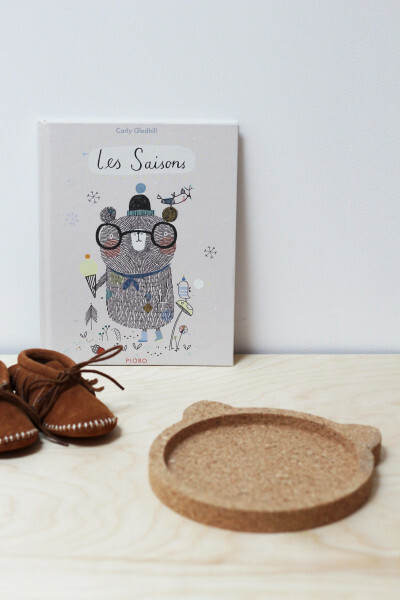 It is also a beautiful object of decoration for the bed and the baby's room. 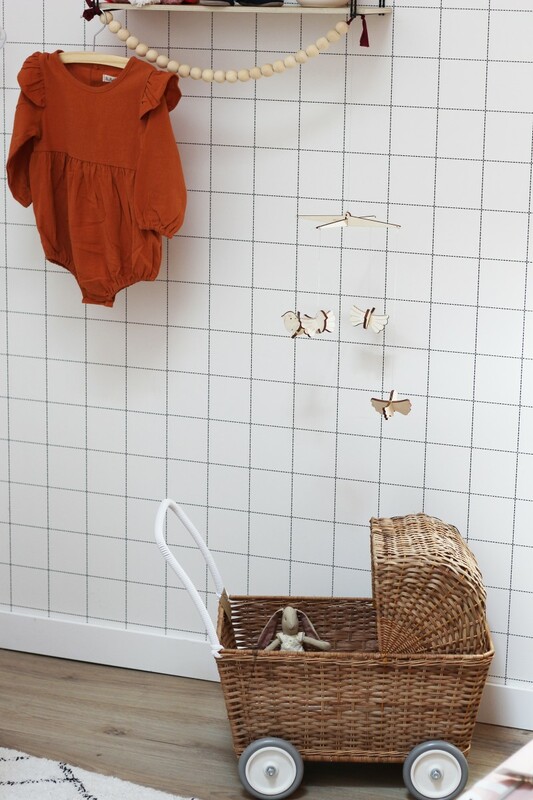 Ideal for a birth gift Lightweight and easy to assemble, you can install it with a simple pushpin on the ceiling. 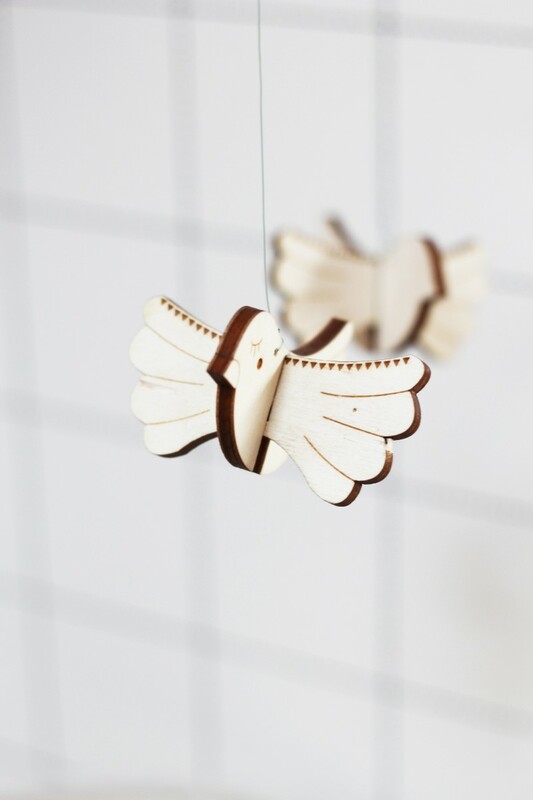 Your child will never tire of seeing these lovely wooden swallows twirl. Inside the envelope, you will find the pieces to detach and nylon thread. Simply detach each part of the mobile in a delicate way and assemble them with the supplied wire. 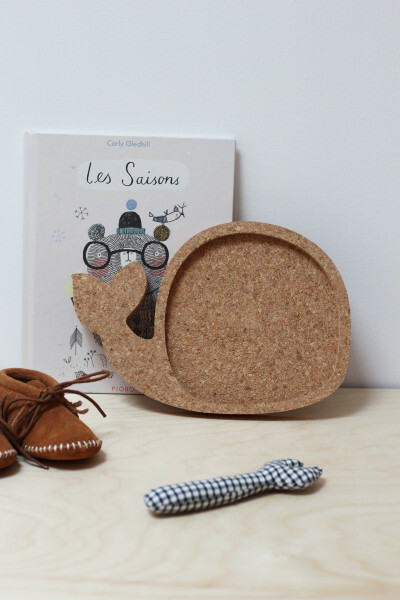 This wooden decorative object, is a creation of the brand April Eleven. The mobile was cut by a laser machine to have a path of unequaled accuracy. It is packed in a large kraft envelope with Japanese closure. All mounting information is inside. Packed in a stiff cardboard sleeve with the loose parts and nylon thread provided.